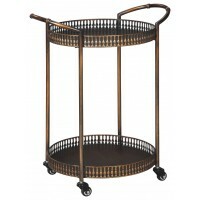 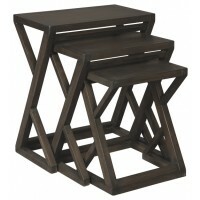 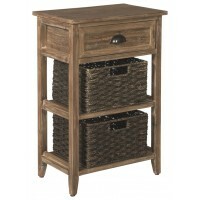 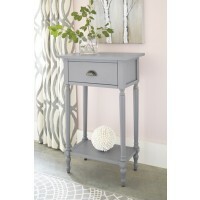 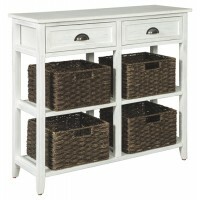 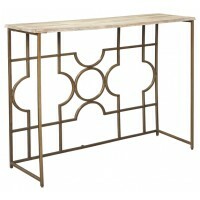 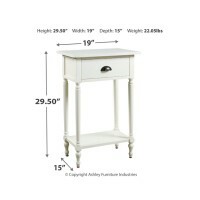 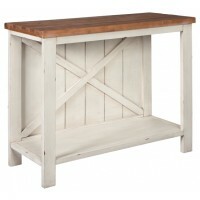 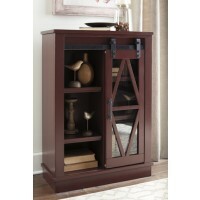 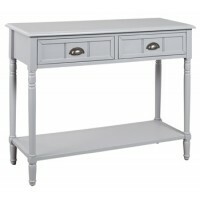 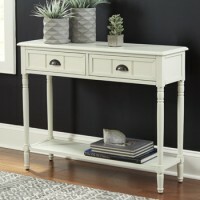 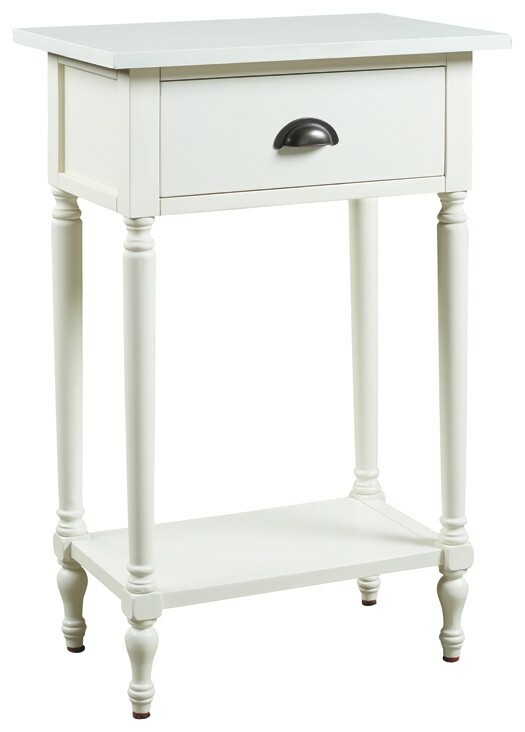 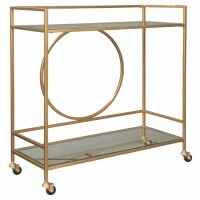 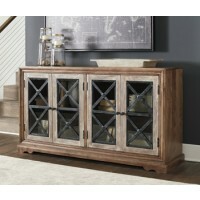 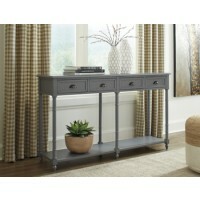 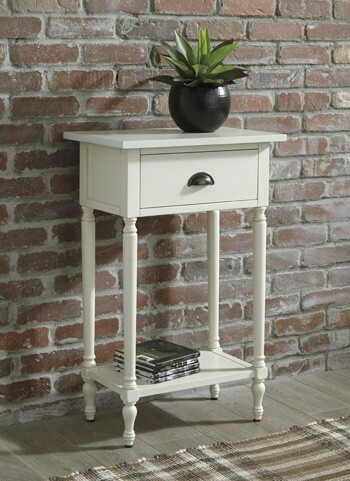 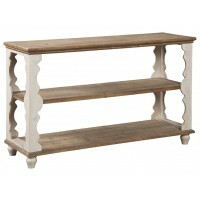 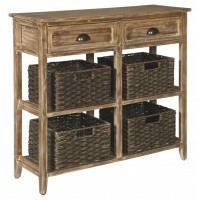 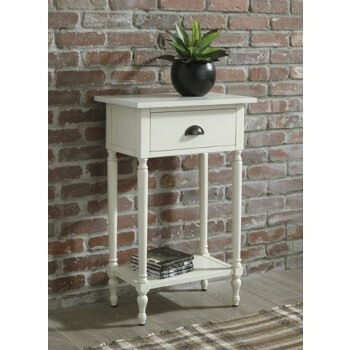 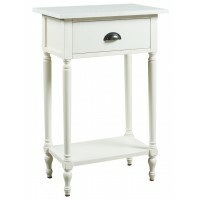 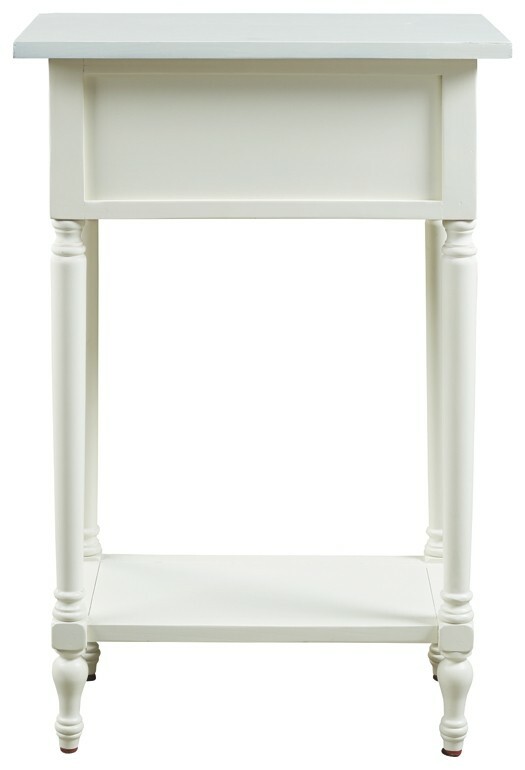 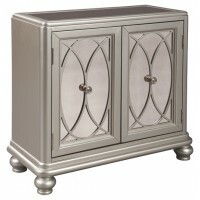 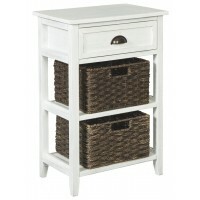 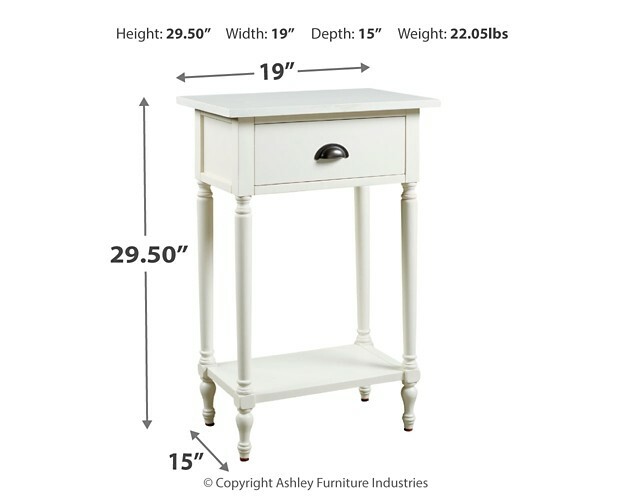 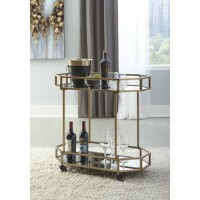 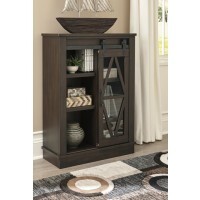 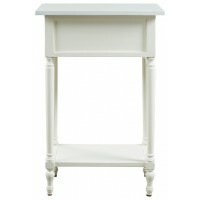 The perfect complement to any sofa, this accent table embodies quintessential vintage charm. 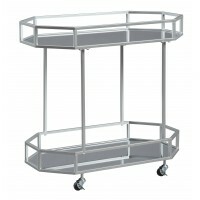 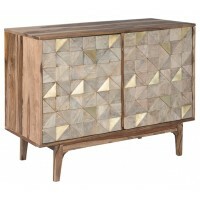 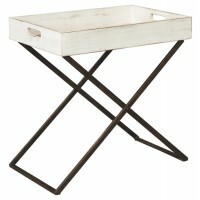 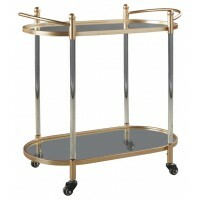 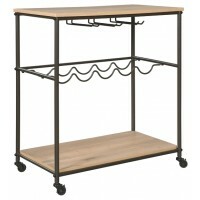 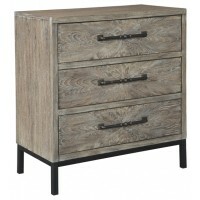 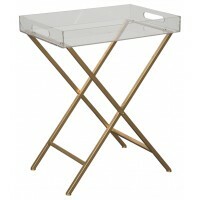 It’s casually cool with a bronze-tone cupped drawer pull, turned legs, a framed drawer front and a classic white finish. 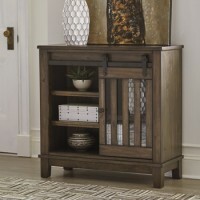 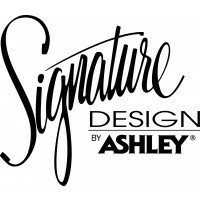 You’ll love how the convenient drawer stores remotes and catchalls with ease. 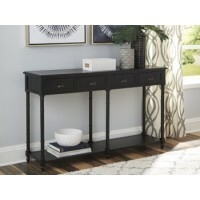 Last, but certainly not least, the bottom shelf is a hot spot for decor accents or an extra bin for tip-top organization in small spaces.